Hello everyone! I don't know what to post about. I really have no clue. So, I am going to have to go to fashion posting, an idea I had a long time ago but ditched. I don't have any fashion sense whatsoever, but let's see what I think is "cute". 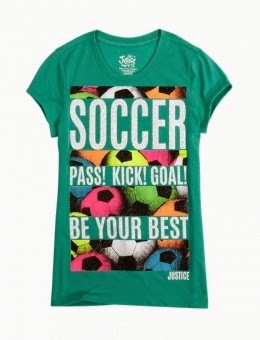 So, I went on Justice.com. I browsed through all the sections and saved some of the outfits I liked. These pictures are not mine, by the way. I honestly really want this. 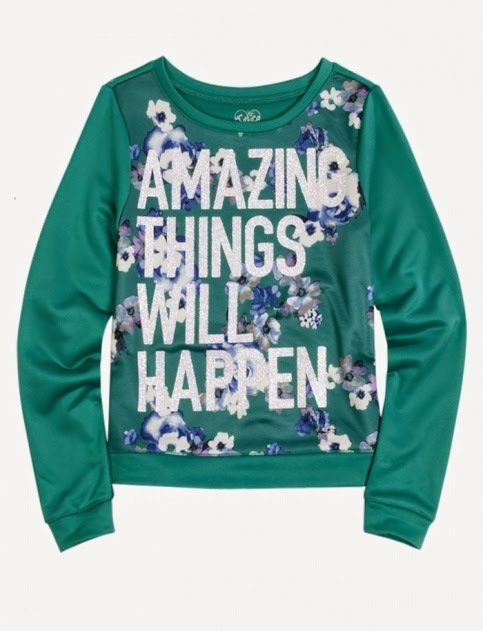 I love the color, I love these kind of sweaters, and I LOVE the saying "Amazing things will happen". 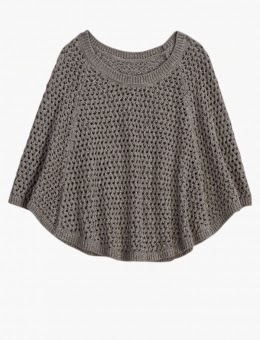 This sweater is like asking me to put it on. 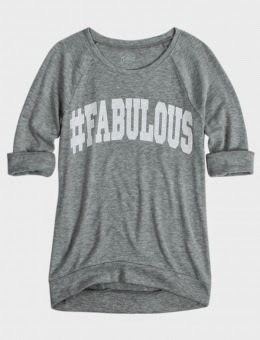 You guys all know how much I love to say the word Fabulous. Now, I can put it on a sweater! FABULOUS! 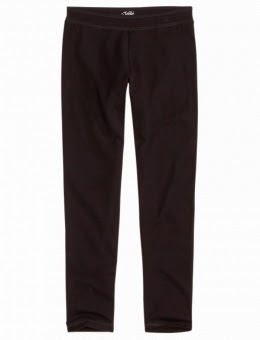 It would go really well with those black leggings up there! For some reason, I love these kinds of sweaters. They are just really cute. I like the gray one the best. 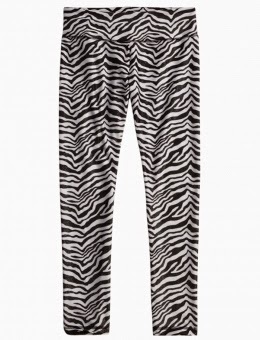 (They had black and white) I would suggest wearing it with a white or black tanktop underneath and really any color leggings. One word, UNICORNS! 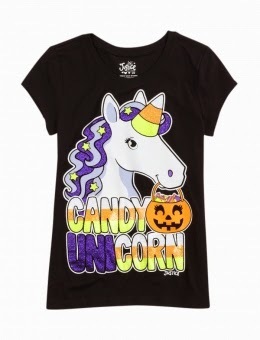 Two of some of my favorite things combined: unicorns and Halloween. This shirt is perfection. Yay, soccer! I also really like the color of the shirt, that greenish-blue is very pretty and it looks like the color on my nails! Zebra leggings! Could this post get any more perfect? 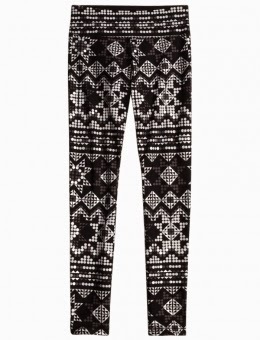 Even better, the website says the leggings are sparkly! Ultra fabulous! I would sooooo buy these. Welp, that's enough of horrible fashion sense! Tell me in the comments which one you liked best and be sure to enter the BBK Feature Challenge! 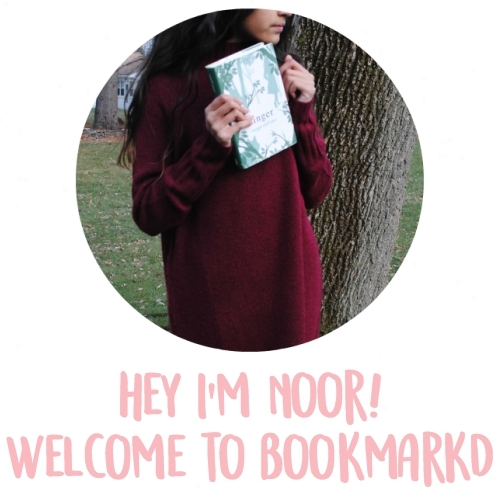 Hi Noor! 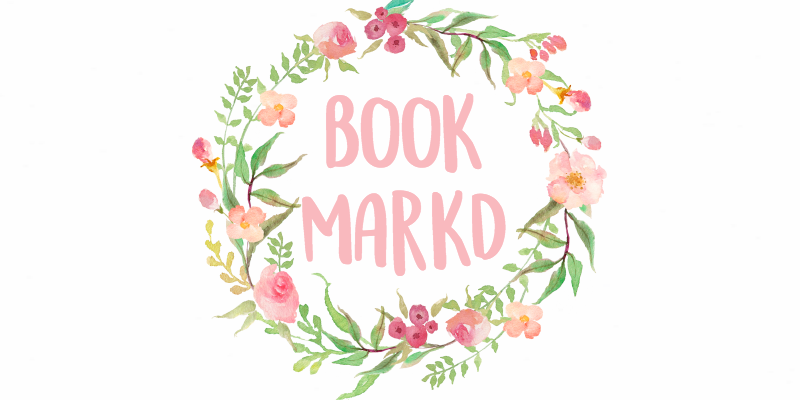 I tag you for the 20-things-you-might-not-know-about-me // Blog Tag. Please check out my blog to see. For someone who says they don't have any fashion sense I think all these things look great!! !